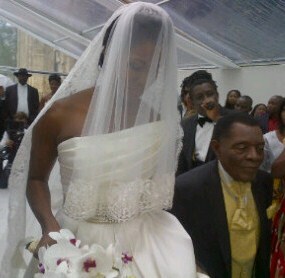 Emerald: Pictures: Stephanie Okereke and Linus Idahosa's wedding in Paris!! 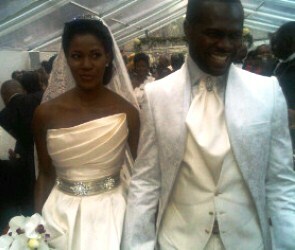 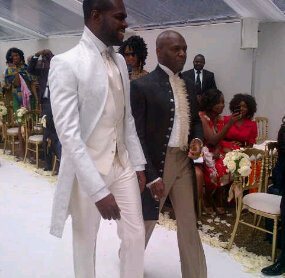 Pictures: Stephanie Okereke and Linus Idahosa's wedding in Paris!! 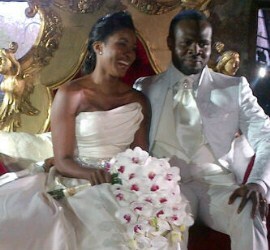 i love her so much,i pray this one lasts.